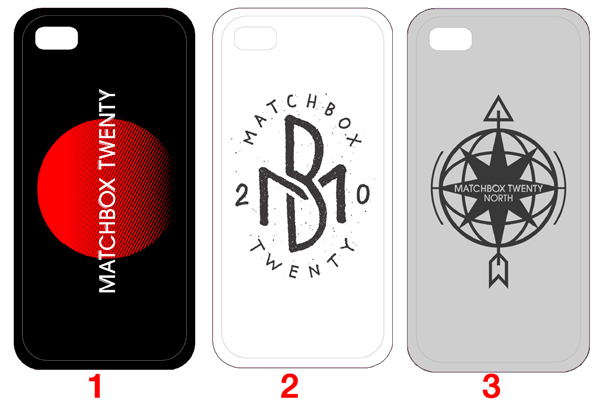 We've got some awesome new merch coming your way, but first we need your help choosing your favorite Matchbox Twenty iPhone case! The iPhone case photo with the most LIKES & COMMENTS by Friday 5/31 will be added to our online store! Want to see what else we have available? Head over to the online store now!